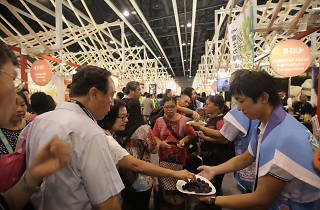 Annual winter food festival returns with more international snacks and food products. 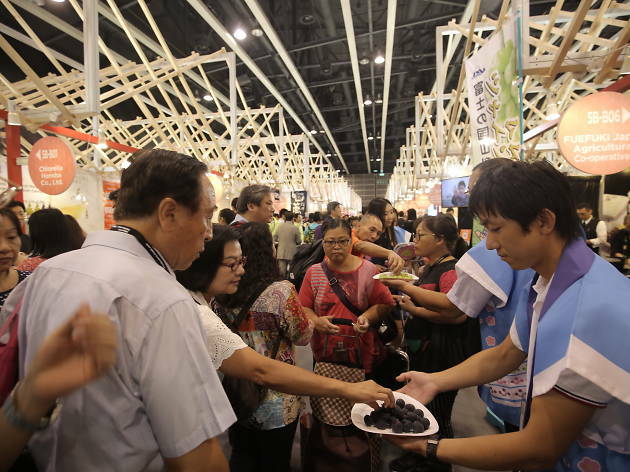 Satisfy your food cravings and taste your way around the world with international snacks and food products at the biggest culinary event of the season. For five days in a row, chow down on delicacies from countries as varied as Japan, Italy, Indonesia and Vietnam, and sip on luxury wine and even take home some Chinese New Year essentials.